I love to write about people giving away money on the Millionaires Giving Money Blog. 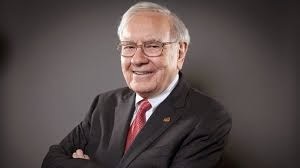 In Part 1 I had great fun writing about great billionaires such as Warren Buffett, Bill Gates and George Soros and the way they gave their money to help people in need. In Part 2 and 3 I highlighted billionaires such as Ted Turner, Li Ka-Shing and Herbert Sandler and how they help people all over the world. 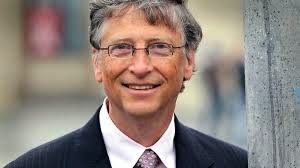 In Part 4 of the series on people giving away money I will look at the final 5 billionaires, celebrities, philanthropists and millionaires giving money away. I will also search high and low for the contact details should you wish to contact them for help. So without further ado here are the people who give away money. Number 16 in the list of people that give money away is Jon Huntsman who has an estimated net worth of $925 million made in the chemicals industry. Amazingly to date he has given away $1.25 billion in donations which means he has now given more than he has left. Some of the most notable and heart warming donations came from Huntsman after he was diagnosed with prostate cancer in 1992. Before Jon went for his treatment he famously made three stops. The first stop was at a homeless shelter where he donated just over a million dollars. The next stop was at a soup kitchen where he donated another million. At Huntsman’s final stop he donated just over half a million at a cancer clinic. Jon is an amazing example of how generous one person can be. Jon has also stated that he plans to give away most of his wealthy before he passes to his cancer foundation. 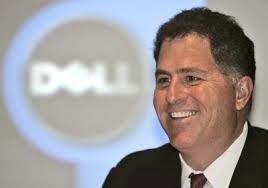 In at number seventeen in the list of people who give away money is Michael Dell. Michael Dell has an estimated net worth of $14.6 Billion where most of his money came from building a PC and laptop manufacturing business from scratch. To date he has donated an astonishing £1.2 Billion to help people in America. Dell shot to fame when his computer manufacturing business experienced a meteoric rise along with his net worth. He now focuses most of his time and money on providing scholarships for gifted students, money to combat obesity and donates to improve the lives of urban children. Michael Dell is a brilliant philanthropist and you can contact his charitable foundation on the details shown below. At number 18 in the list of people that give money away is Pierre Omidyar who has an estimated net worth of $8.2 Billion. 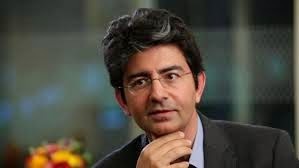 Pierre Omidyar became an overnight billionaire after the eBay IPO in 1998 and has since donated $1.2 Billion to help people in America and all around the world. Now Omidyar concentrates most of his time and money to set up tech incubators in Africa as well as giving large donations to the charity Humanity United. Pierre Omidyar is an amazing person and you can contact his organization on the contact details below. 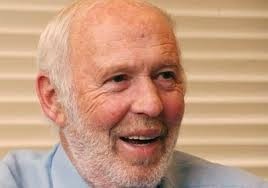 Number 19 in the list of people willing to give money away is James Simons with an estimated net worth of $11 Billion. James made his money as a successful hedge fund manger making billions for his clients. Simons is an incredibly intelligent individual and spent time as a cryptography expert for the ministry of defence during the Vietnam War. 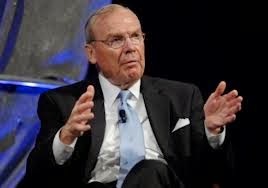 Now Simons spends his time and money through his charitable foundation with his most notable donation going to Stony Brook School who received a $150 million donation. James Simons is another truly amazing person and you can contact his organization on the contact details below. 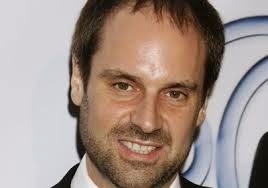 Finally number 20 in the list of people who give money away is Jeff Skoll with an estimated net worth of $3.3 Billion. Jeff Skoll became an overnight billionaire after Pierre Omidyar hired him as the President of eBay during the 1998 IPO of the online auction house. So far Jeff Skoll has given away $1.1 Billion to help people in need in America as well as the rest of the world. Now Jeff Skoll concentrates most of his time and money towards the Skoll Foundation where he supports climate chance, water security, pandemics, nuclear proliferation and conflict in the middle-east. You can contact Jeff Skoll’s organization on the contact details given below. I always say when contacting the people giving away money you need to have a genuine legitimate need. Most billionaires, celebrities, philanthropists and millionaires giving money prefer to be contacted through their charitable foundation. If you have decided to contact these organizations for help you need to act in a professional and polite manner and always avoid brash statements such as I need money and help need money now. These statements will almost certainly be enough to irritate the organization. 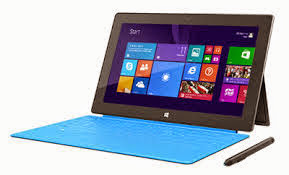 Instead inquire about any programs that the organization might have to help you. 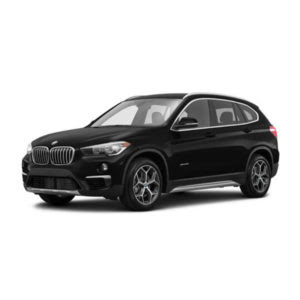 You should also inquire about where the organization donates its money so you could go to the secondary charitable foundations for help. Finding people giving away money is easy but asking them for help and securing a donation is slightly harder. Some readers of Millionaires Giving Money think these billionaires never give their money away. Nothing could be further from the truth and these billionaires love to help people in need. If you’re still not convinced do a search for Craig Rowin the man who got a million dollar donation from millionaires just by making a request on YouTube. It is entirely possible to get help and it all depends on how genuine your need is. If you are experiencing hardship and need help to progress your life then turning to the people giving away money may be the answer. Thanks all who love helping ppl.& animals. I get so much joy from whatever I can do to ease a hardship or suffering. Unfortunately,I am in need also.But God blesses me in many ways.I pray this is an answer & help I have been praying for.